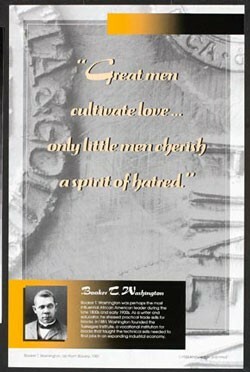 "Great men cultivate love. 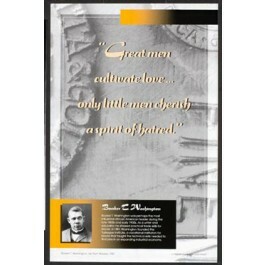 . . only little men cherish a spirit of hatred."